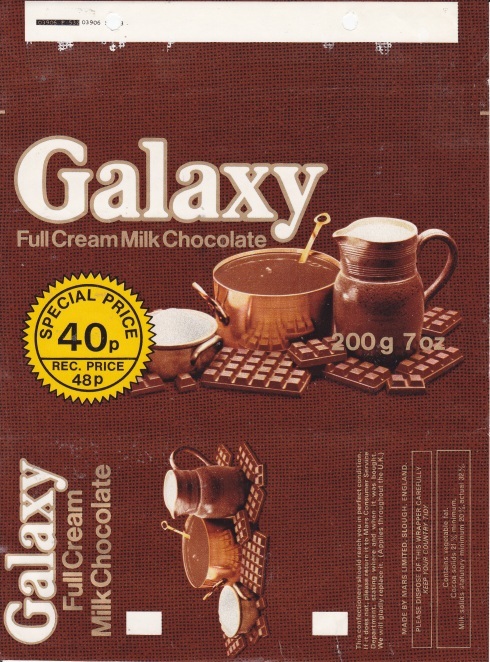 V roce 1932 se Forrest MARS (Snr) (1904-1999) znesvářil se svým otcem Frank C.Marsem. 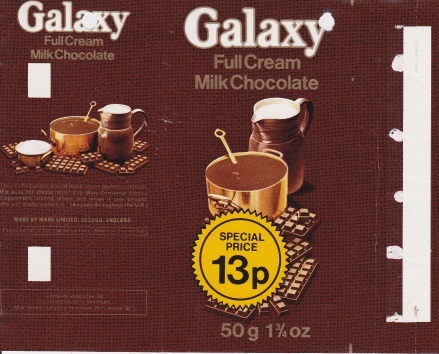 Odstěhoval se do Evropy a v Anglii si postavil vlastní čokoládovnu, kde začal vyrábět tyčinku Milky Way pod názvem Mars. 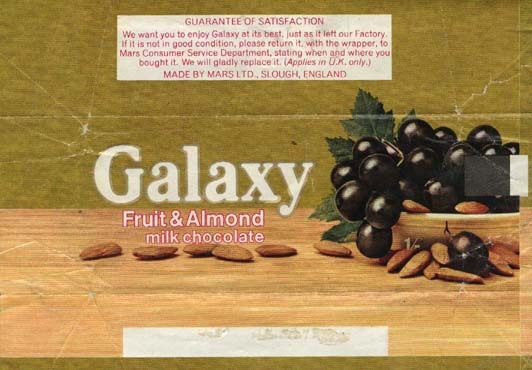 Roku 1939 se MARS vrátil do USA a začal tam vyrábět M & M´s. 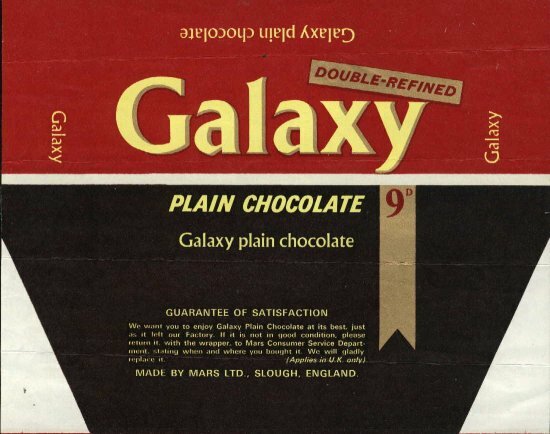 Roku 1964 MARS spojil svou firmu Food Manufacturers s otcovou Mars Inc.. Roku 1958 se na trhu objevila čokoláda Galaxy. 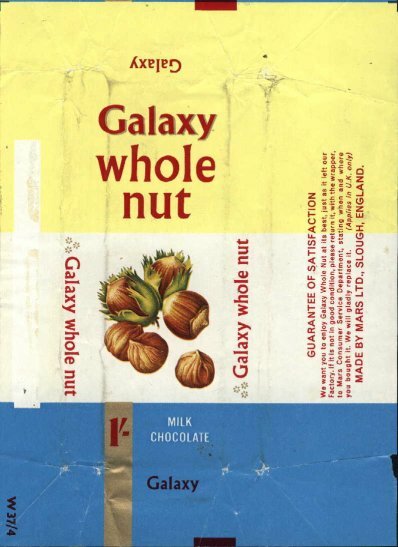 In 1932 Forrest MARS (Snr) (1904-1999) fell out with his father Frank C.Mars. 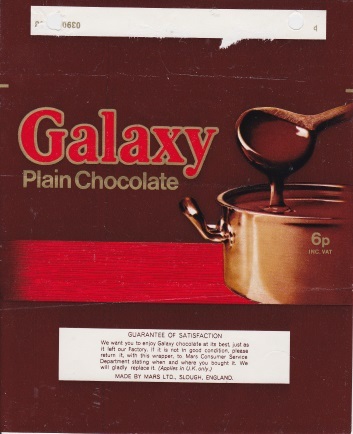 He moved to Europe and established own chocolate factory in Slough. 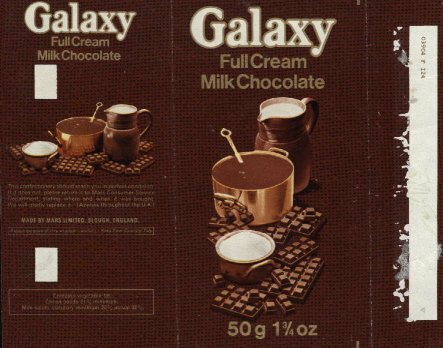 He started to produce u.s. Milky Way under name Mars bar. 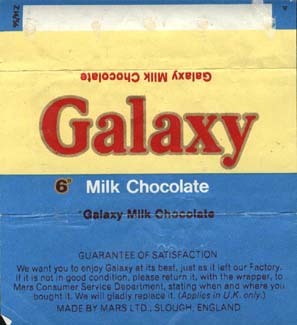 MARS moved back to USA in 1939 and started to manufacture M & M´s there. 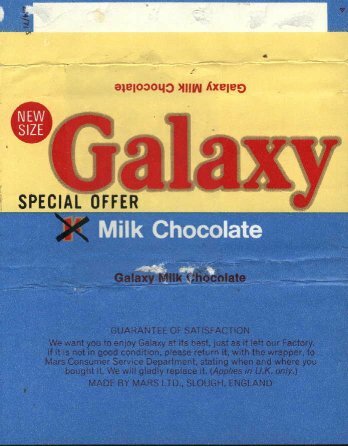 In 1964 Mars merged his Food Manufacturers with his father's Mars Inc.. 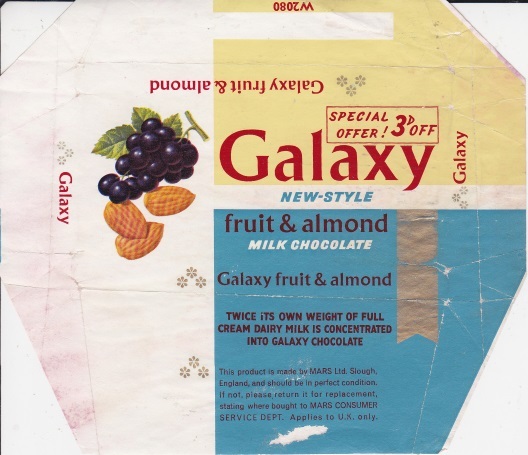 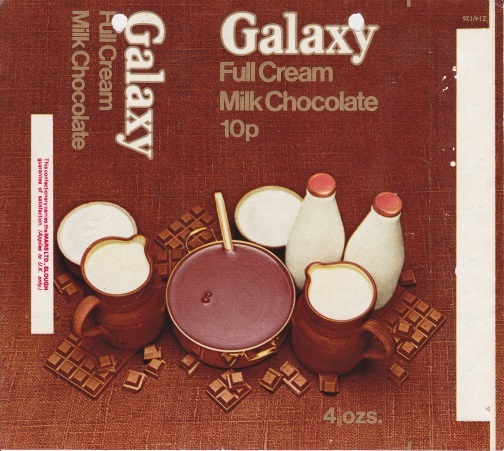 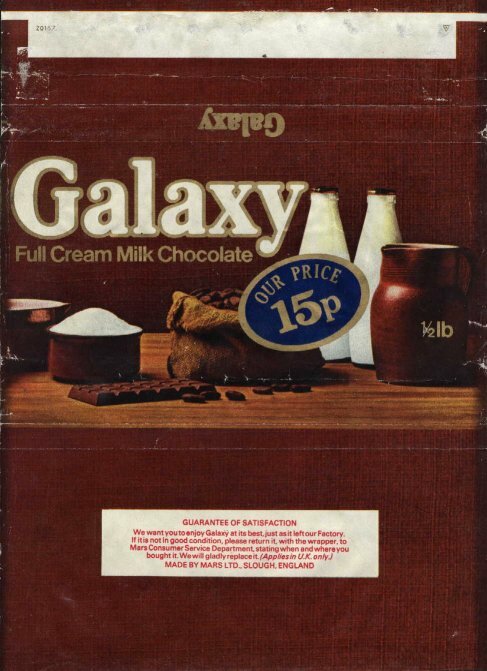 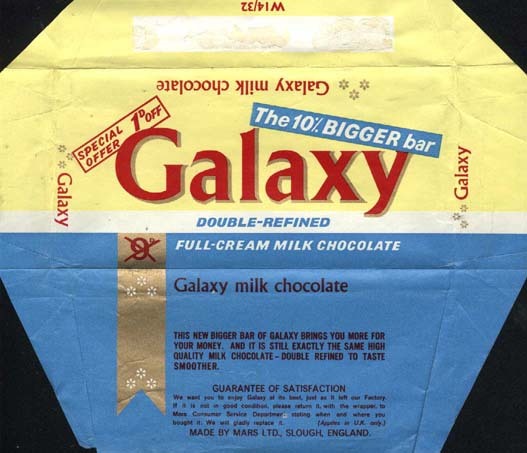 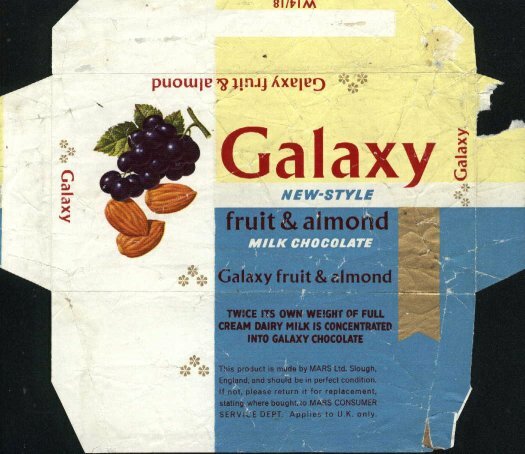 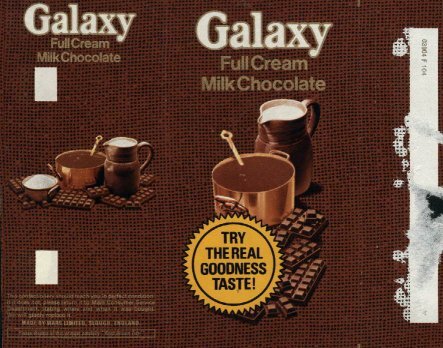 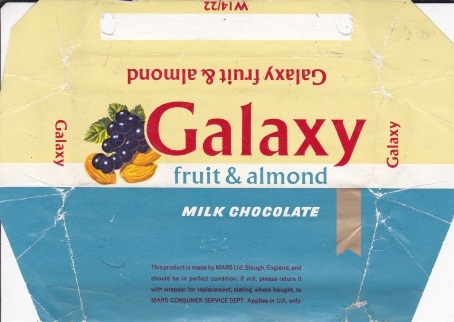 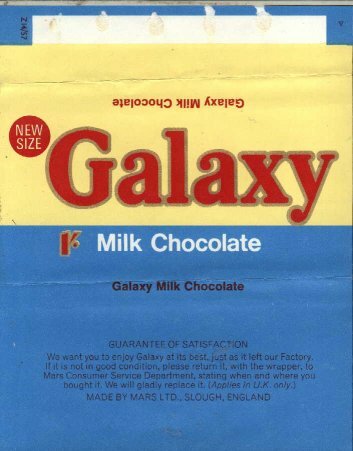 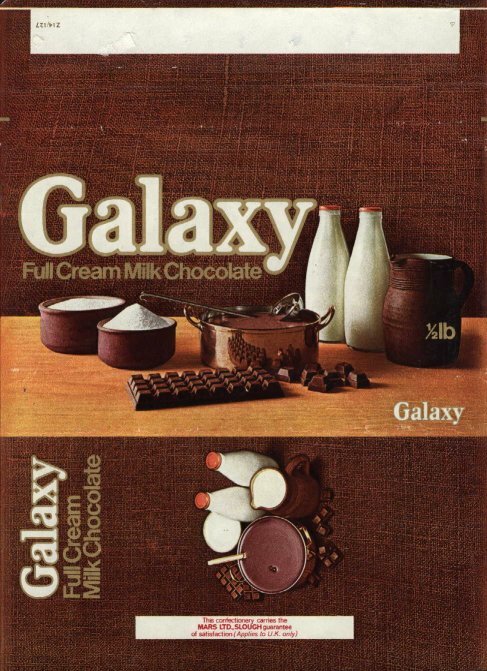 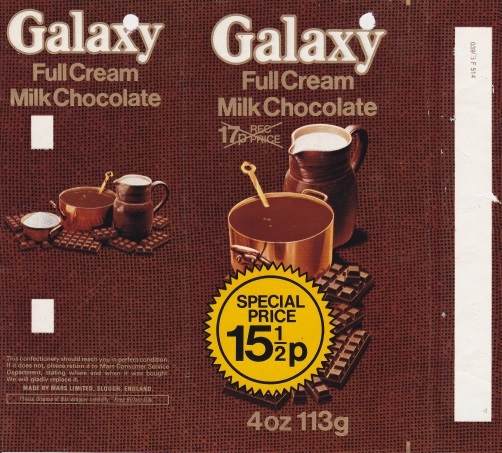 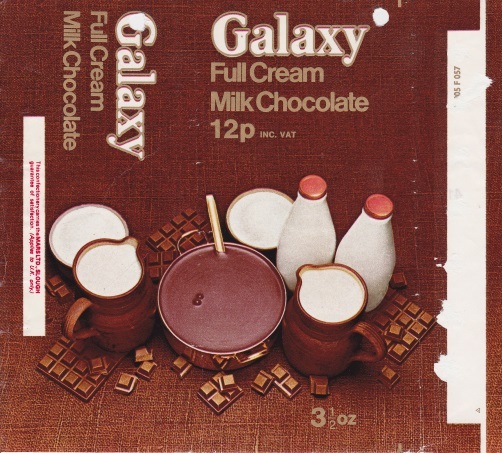 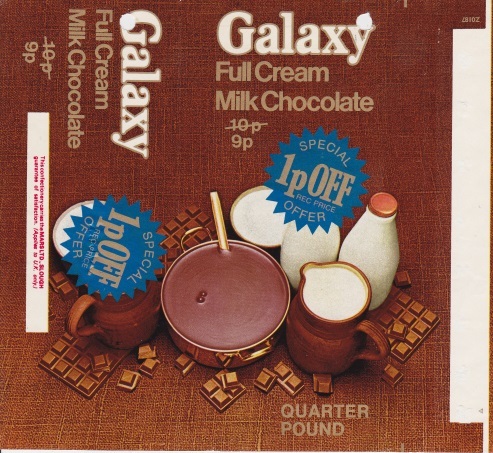 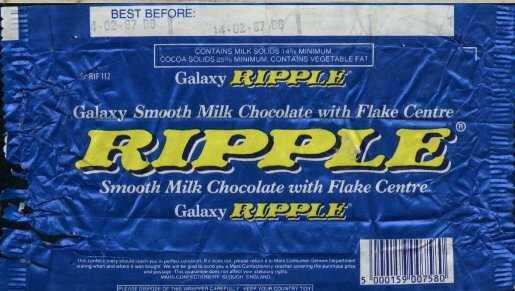 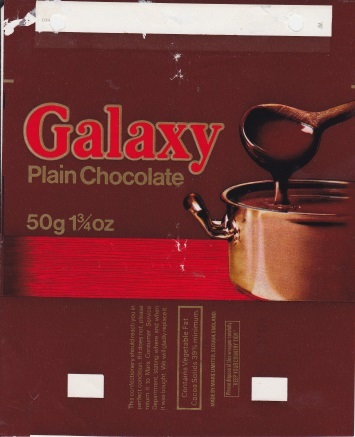 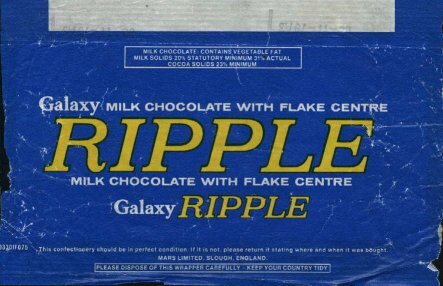 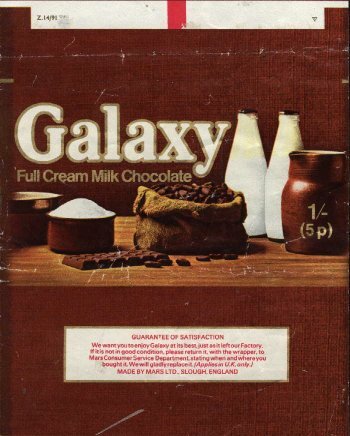 In 1958 the Galaxy milk chocolate bar was launched.